As a Northern Illinois University Huskie, you are a shining example of success. You offer hope and excitement to our prospective students. Often, you are the confidence boost that solidifies a student's decision to join the Huskie family. The NIU Alumni Association and Admissions Student Recruitment Phone-a-thon offers alumni an evening filled with one-on-one phone conversations with prospective students, encouraging them to attend NIU. By sharing your positive NIU experience, you could be the deciding factor for students who are admitted, but have not yet confirmed. You will be matched up with students who have similar interests (when possible), and you can make the calls from the comfort of your home. We hope that you will consider this opportunity to help us grow our Huskie pack! Participants will receive information for the online training the week of March 12. 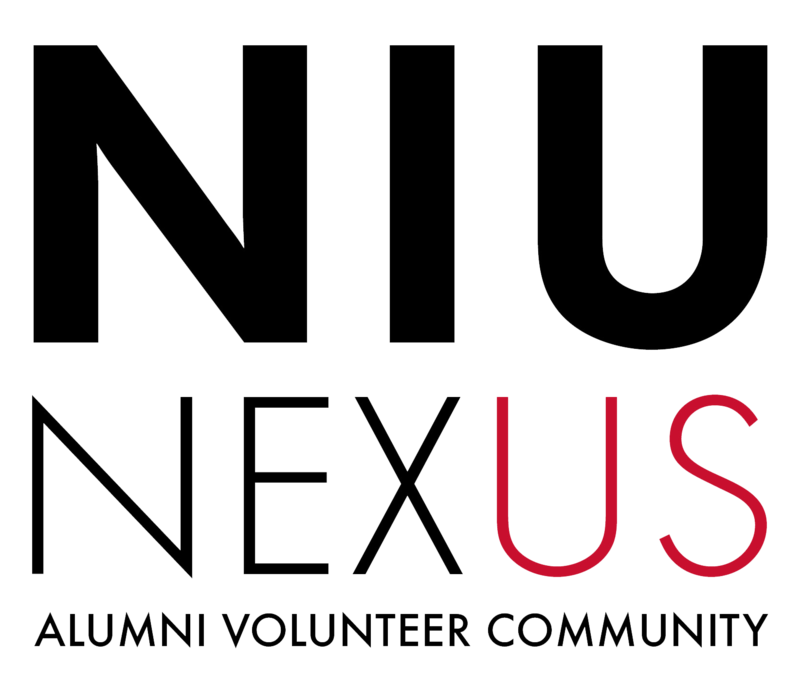 If you have questions, please contact Jeanne Baxter, volunteer coordinator for alumni volunteer engagement, at jbaxter1@niu.edu or 815-753-5062. *If you are calling from a location outside of the Central Standard Timezone, please adjust accordingly. Your home or office. Please have a phone and a computer with Internet access. Invite your alumni friends to register and join!